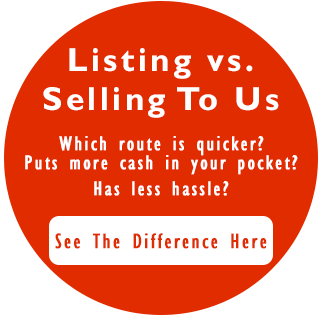 You can sell your house without using an agent, ultimately saving a ton of time and money depending on the situation. There are companies such as Ittenbach Capital, LLC that will buy your Indianapolis house using a straight-forward and simple process. With a direct sale, you won’t have to worry about commission, repairs, cleaning-up or waiting for a buyer to come along. You will immediately know the amount you are receiving as well as the closing date so you aren’t left in limbo, wondering when your house will sell.